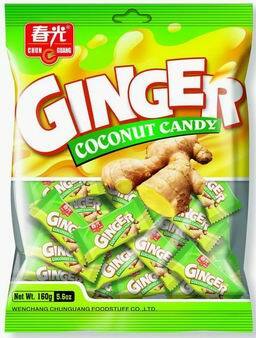 Remarks： This product made with real ginger juice and coconut juice. The taste is a little hot. It is very special. No artifical colour or ingredients.